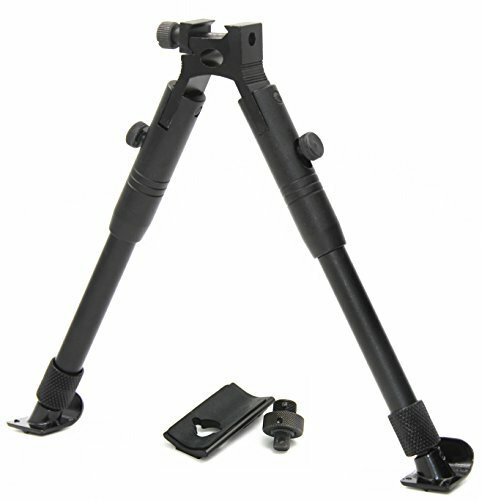 This is a brand new bipod.High quiality aluminum construction.Fully adjustable center height from 9 to 11 inches , Legs will also fold up when bipod is not in use. Steel Comfort Stand Center Height 9"-11"
If you have any questions about this product by JINSE, contact us by completing and submitting the form below. If you are looking for a specif part number, please include it with your message.